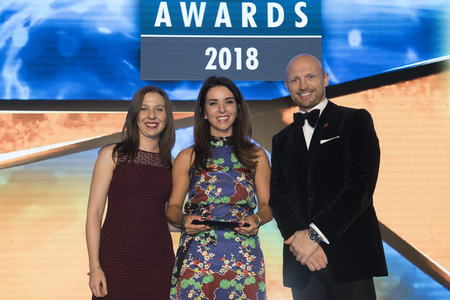 Are you looking to nominate someone wonderful you work with for the UK Food Hero Award? You may have a superb development chef or someone in your innovation department who has done exceptional work this past year. Perhaps it is a producer or grower whose quality is undeniable and who never lets you down? Maybe it is someone who shines brightly in distribution or operations, but is only recognised as a superstar within your own business? Nominate your superstars here to reward them for their drive, passion and enthusiasm and all the hard work they do! 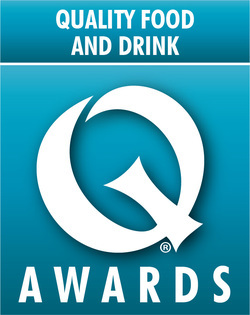 This award will be presented as part of the main Quality Food and Drink Awards Evening Ceremony on November 22. This award is free to enter. Click Here to enter.